If you thought that the seemingly never-ending battle between the United States and Israel to shape how the Iran deal is viewed was finally over, you’d be wrong. At a press conference last Thursday, President Obama touted what he said was Israel’s ex-post support for the deal, saying, “And it’s not just the assessment of our intelligence community; it’s the assessment of the Israeli military and intelligence community, the country that was most opposed to this deal, that acknowledges this has been a game changer and that Iran has abided by the deal; and that they no longer have the sort of short-term breakout capacity that would allow them to create nuclear weapons.” The next day, an unsigned statement was issued by the Israeli Defense Ministry insinuating that the Iran deal has “no value” because it is based on a faulty reading of the facts on the ground, asserting that it damaged Israel’s struggle to defend itself from Iran, and comparing it to the infamous Munich agreement that preceded WWII. 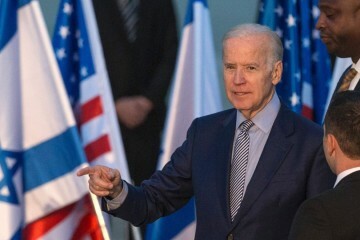 This in turn was followed by a statement from Prime Minister Netanyahu confirming that Israel’s opposition to the deal has not changed, but emphasizing that Israel has no greater ally than the U.S. and that the most important things going forward are ensuring Iranian compliance with the deal and strengthening the U.S.-Israel relationship. 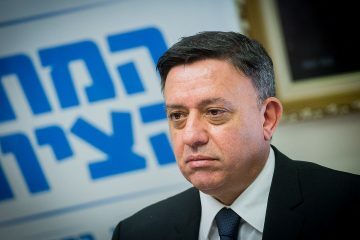 Then on Monday, the Defense Ministry issued another unsigned statement apologizing for any misunderstanding over the Munich analogy but reiterating again that Israel remains concerned about Iranian behavior in the wake of the Iran deal. 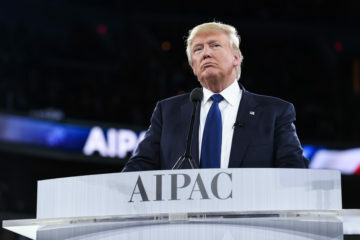 The Iran deal has been at the core of much of the up-and-down relationship between the American and Israeli governments over the past few years, culminating in Netanyahu’s speech to Congress in March 2015 and continuing to cast a pall over the negotiations for the new ten year defense assistance Memorandum of Understanding. Despite the fact that the Iran deal has been signed and implemented, framing how it is perceived is still crucial to both sides. For the U.S., defending Obama’s signature – and most controversial – foreign policy achievement is the way to shape how history will view his presidency, and even more importantly to set the future direction of American foreign policy long after he is gone from office. 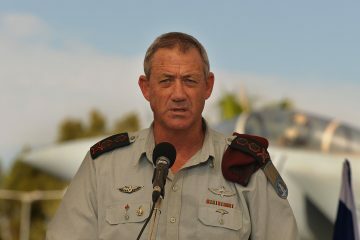 For Israel, which was the most publicly vociferous opponent of the deal, continuing to inveigh against it is not only about protecting Israeli credibility and demonstrating Israeli prescience, but about keeping the heat on Iran in order to preserve Israel’s position in the region and assure international support for its defense and security priorities. 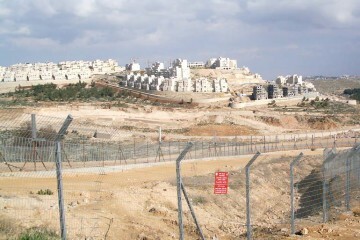 So more than one year on from the deal’s conclusion, it still affects U.S.-Israel relations and will continue to do so for years to come. In this particular case, the blowup could have and should have been easily avoided, and much of the blame lies on the president himself. 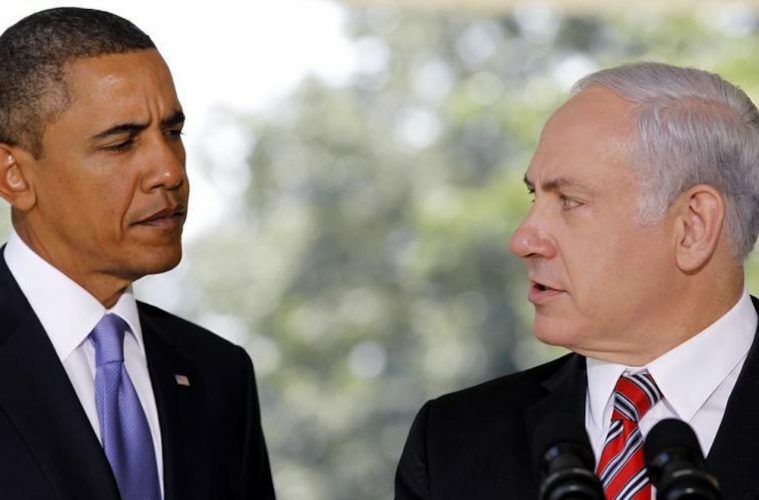 Obama was wrong in his characterization of how the Israeli security establishment views the deal, particularly in his use of the phrase “game changer.” Whereas Obama portrayed Israel as Saul on the road to Damascus, having seen the light and undergone a conversion on the Iran deal’s merits, the reality is that Israeli officials are far more wary. They acknowledge that the deal has eliminated the nuclear issue in the short term, but they also worry that it has actually made the issue even more dangerous in the long term once the deal expires in ten years and that it has worsened other Iranian non-nuclear headaches, such as terrorism and ballistic missile production, in the present. 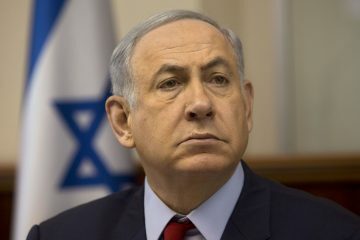 And while Israeli officials concede that Iran has hewed to the narrow terms of the deal so far, they are also certain that Iran will violate the agreement as soon as it is in its interests to do so. In light of this, Israeli officials’ anger at Obama’s press conference is eminently understandable. 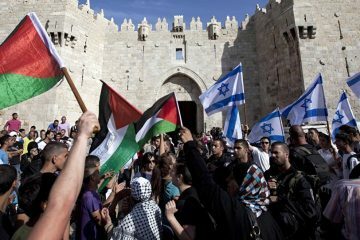 Israelis rightly don’t like being used as pawns in a PR battle, and all the more so when they feel that their position is being misrepresented. 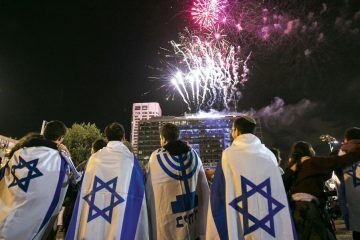 Even worse, Israel’s response since the deal was implemented has been precisely what the U.S. had been pleading for – measured opposition and an acknowledgement that the most important thing now is to hold Iran to its commitments, rather than to continue lambasting the deal at every opportunity and lobbying for it to be scrapped. For that to be throw back in its face must have been particularly galling. Being justifiably angry, however, does not make the response justifiable. Rather than bring a gun to a knife fight – and breaking out the Munich analogy was certainly a disproportionate response – Israel would have been better off spinning this as a win. 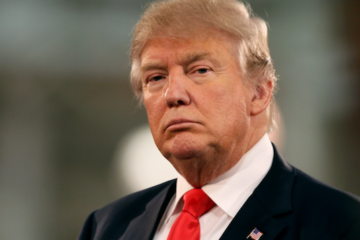 After all, the fact that Obama referenced Israel as the ultimate validator in judging whether or not the deal has been and will be successful gives Israel a fair deal of leverage going forward when it comes to evaluating Iranian compliance and developing a response should Iran be deemed in violation of the accord. 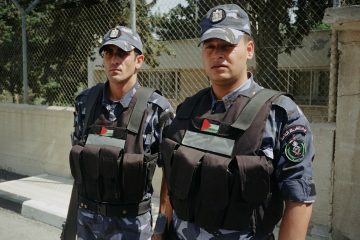 It is embarrassing enough that the “Defense Ministry” had to walk back its original statement a few days later, but the timing itself made things even more precarious given that the U.S. and Israel are reportedly in the end stages of negotiating the new military aid package, and this hardly seems the time for Israel to do anything that might upset the apple cart. 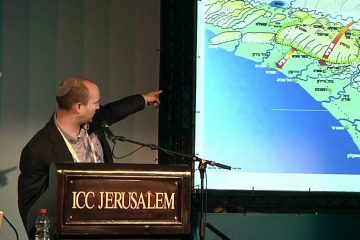 The fact that Avigdor Lieberman – who presumably took the strange step of hiding behind an entire ministry in an effort to give his statement more weight – was unable to hold his tongue despite the timing and despite his past criticism of other Israeli ministers for needlessly harming relations with the U.S. is a reminder of how the pragmatic defense minister can still be dangerously erratic, placing politics above wider considerations. 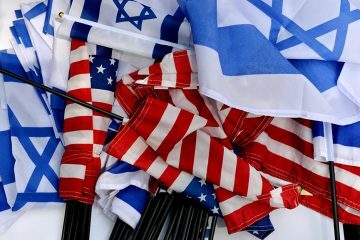 If there is a positive element to all of this, it is that despite the missteps on both sides of the ocean, it seems that both the U.S. and Israel have learned something from the recent tensions in the relationship. That Israel almost immediately walked back its over the top outburst demonstrates a recognition that rhetorical excesses do indeed have consequences and must be contained. 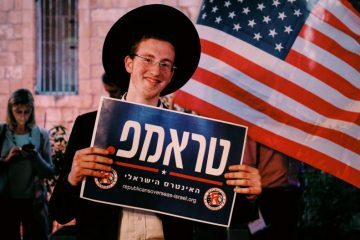 That the U.S. was publicly silent and did not escalate the confrontation in response to Lieberman’s barb demonstrates a desire going forward to keep disagreements behind closed doors, as the Israelis have often requested. 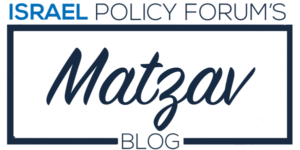 There is no question that Iran is going to continue to be a wedge between the U.S. and Israel through the end of the Obama presidency at the very least, but hopefully both sides can manage to be more felicitous in their public statements going forward.